THURSDAY: CLAY & SCULPTURE When we think Sculpture at The Art Garage, typically we think clay. However, sculpture and 3D artwork can be SO much more! In this Sculpture class, we’ll create with paper mache, fiber arts, recycled materials, book-making. 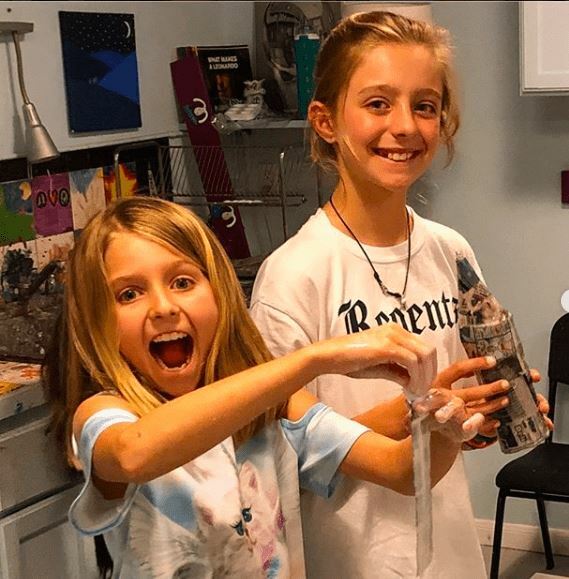 Students can expect to learn about artists working in a variety of sculpture realms, and create a wide variety of projects that will allow them to explore sculpture in all its many wonderful applications!